Head coach of CTAD (Portugal & Brasil) Center Training & Physical Evaluation, coaching since 2002. With expertise in Cycling, Running and Triathlon. Success. Coach Tiago Aragao has been notified of your message. 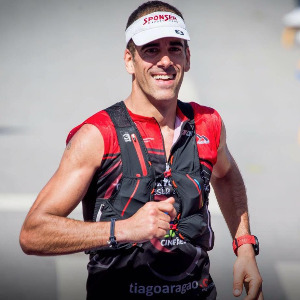 To hire Tiago Aragao as your coach, select the coaching service that is right for you.